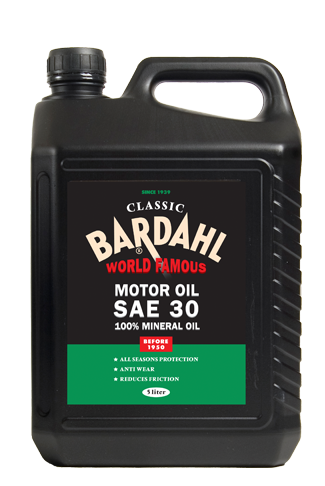 SAE 30 is a 100% mineral single grade engine oil, designed for lubrication of petrol engines from 1900 to 1950. SAE 40 is a 100% mineral single grade engine oil, designed for lubrication of petrol engines from 1900 to 1950. SAE 50 is a 100% mineral single grade engine oil, designed for lubrication of petrol engines from 1900 to 1950. 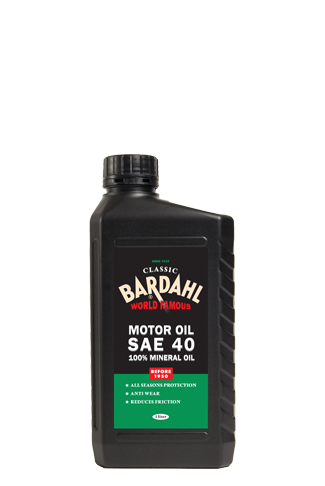 SAE 20W50 oil is an authentic 100% mineral engine oil. It fulfils all requirements of today's classic cars.